Nutrient-dense ancient grains finely milled into a well-balanced flour blend baked with premium chocolate chips. 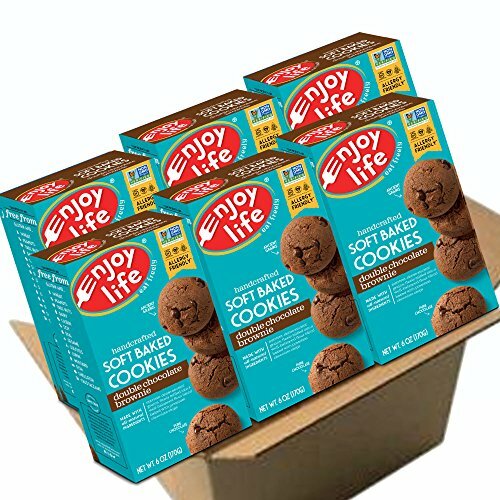 MysuperCookies 24-ct variety pack. Organic, Nut Free, Whole Grain Cookies. Each box contains 8 1oz bags of each flavor: Blueberry Vanilla, Honey, and Chocolate Heroes. 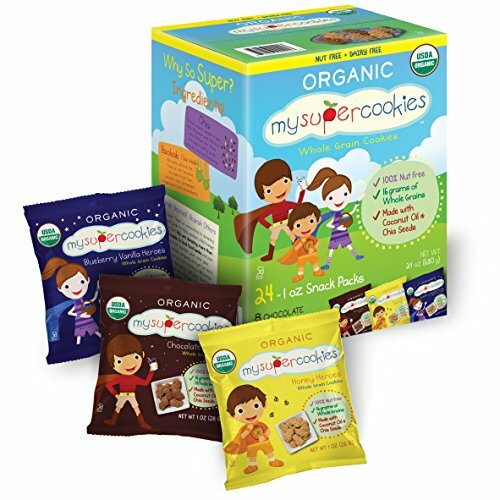 These Super Kid shaped cookies are 100% Whole Grain, made in a NUT FREE facility, and packed with wholesome ingredients. There's no shame in craving double the chocolate with this cookie! The Double Chocolate Chip No Cow cookie has no added sugar, and it's amazingly high in plant-based protein, so it's the perfect late-night snack (or a quick afternoon snack while you're on the go). It helps you maintain a healthy and active lifestyle, while still allowing you to indulge in that rich, chocolatey taste. 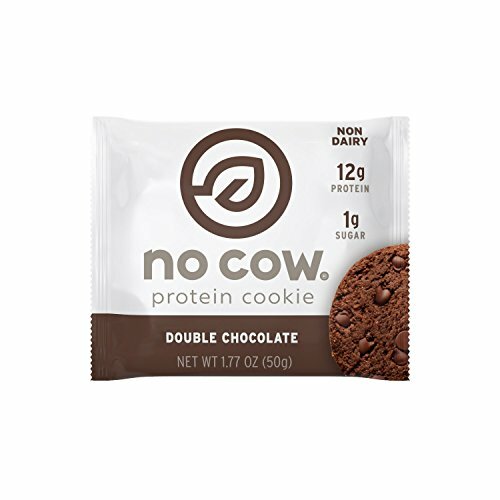 No Cow cookies are dairy, soy and gluten free and perfect for vegans and chocolate lovers alike. No cow. No bull. No whey. We make snacking tasty, healthy and guilt-free. Still the favorite since 1988, Pamela's Chunky Chocolate Chip cookies satisfy with large chocolate chunks and a traditional chocolate chip cookie taste. It's hard to eat just one! Pamela started her company in 1988 to provide great-tasting, gluten-free foods that everyone can enjoy. 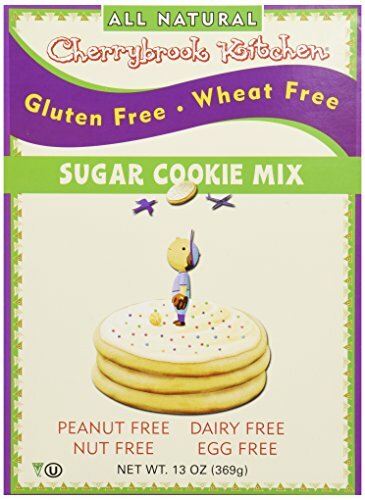 As a third-generation baker and pioneer in gluten-free foods, Pamela to this day continues to set the standard by using premium, quality, non-GMO ingredients to create delicious products. 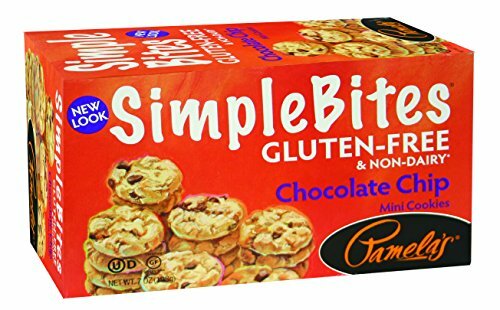 Pamela's products simplebites extreme chocolate mini cookies are all natural, wheat-free, gluten-free with 0 g Trans fat. Pamela's mini cookies are a wonderful addition to our scrumptious line of traditional and organic cookies, crunchy biscotti, and our five fast, easy and delicious baking mixes. Our products are so delicious. Pamela’s Chocolate Chip Mini Cookies are the perfect size for snacking; you'll have a hard time stopping with just one! You can also use our mini cookies for making great desserts. Remember those days of dunking your Cookie into a glass of milk? Well, we've done you one better. Oh! Nuts has prepared the perfect pastry treats, dunked into rich, creamy chocolate coating. Each of these sweet delights is garnished with pretty accent sweets, turning the staid old dessert staple into an elegant confection. We've boxed up these artisanal choco-cookie treats in an elegant Holiday gift box, ready to send to those on your Seasons Greetings list. 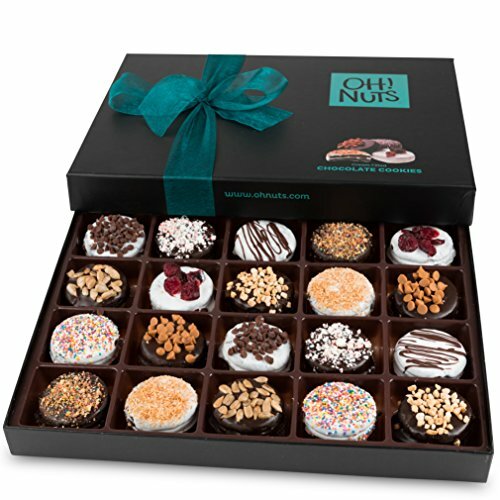 These delicious chocolate delights makes for a very elegant corporate gift box. The cookies-and-chocolate treats in this pretty gift basket are certified Kosher, so you can send them as a Hannukah treat, too. Go ahead, order up these easy-to-send Holiday gift boxes in bulk. Everyone on Santa's list will be wanting to receive this tasty Holiday gift. 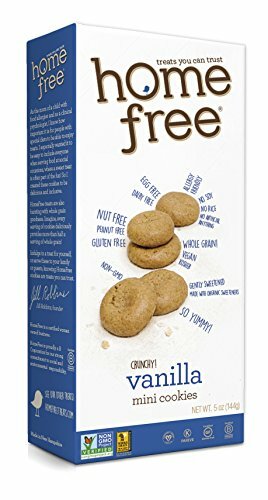 These tasty crunchy vanilla mini cookies are a perfect “healthy snack” for everyone: Free of the top 8 allergens, and heart healthy with low sodium and no trans fat, cholesterol or saturated fat. 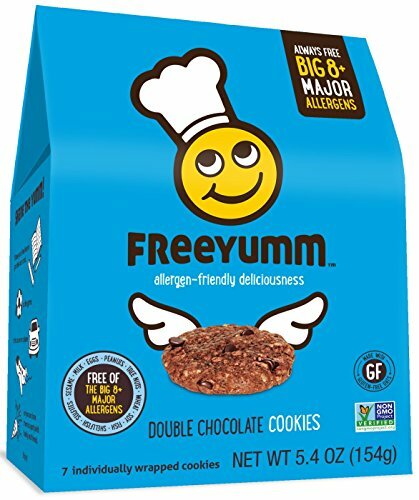 Also certified gluten free, certified a good source of whole grain (9 grams per serving! ), certified kosher pareve, certified vegan, and certified organic (70% organic ingredients). Also SB-19 compliant for schools. And did we mention delicious?